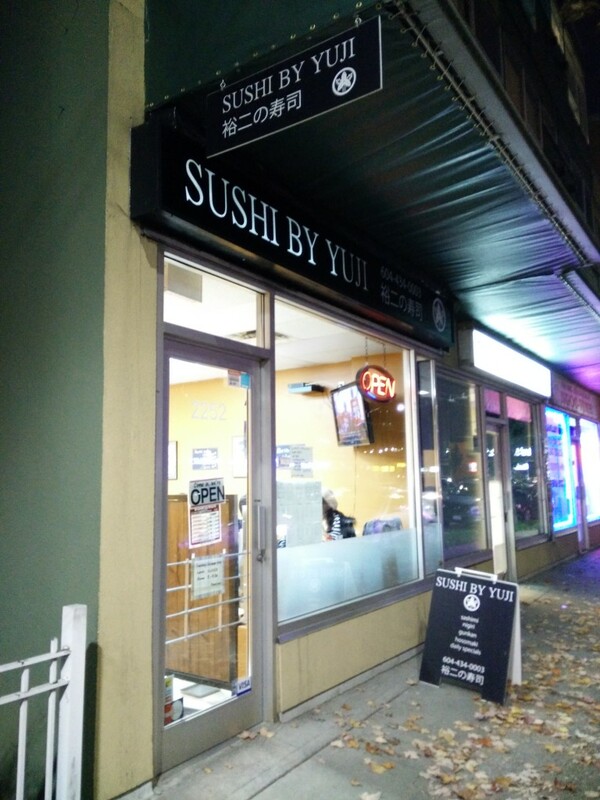 I recently visited Sushi By Yuji after seeing some ridiculously yummy pictures on Instagram. 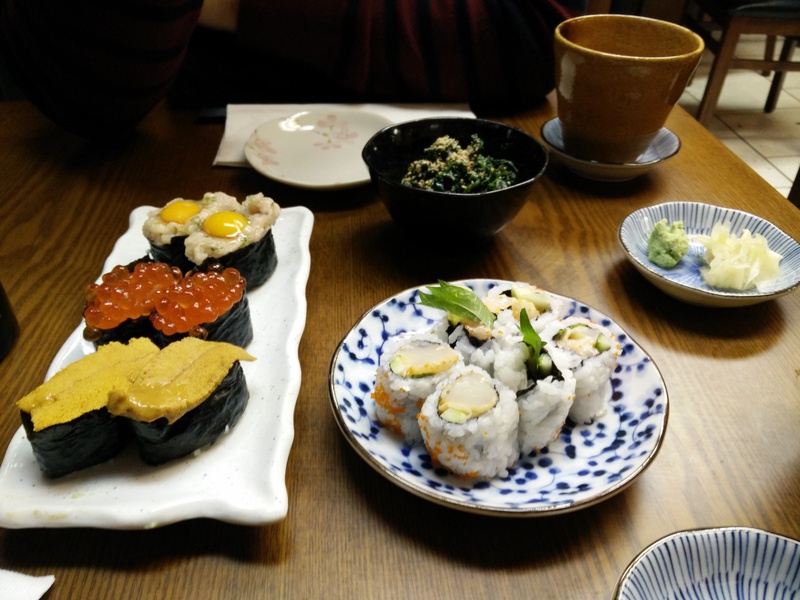 I rarely eat nigiri’s and often stick to rolls at Japanese restaurants. But I realize now that nigiri is so much better! Especially when paired with fresh ingredients. This is a very tight and small family own business. The restaurant itself can’t probably hold more than 14 people so I’d definitely recommend calling in advance to make a reservation. 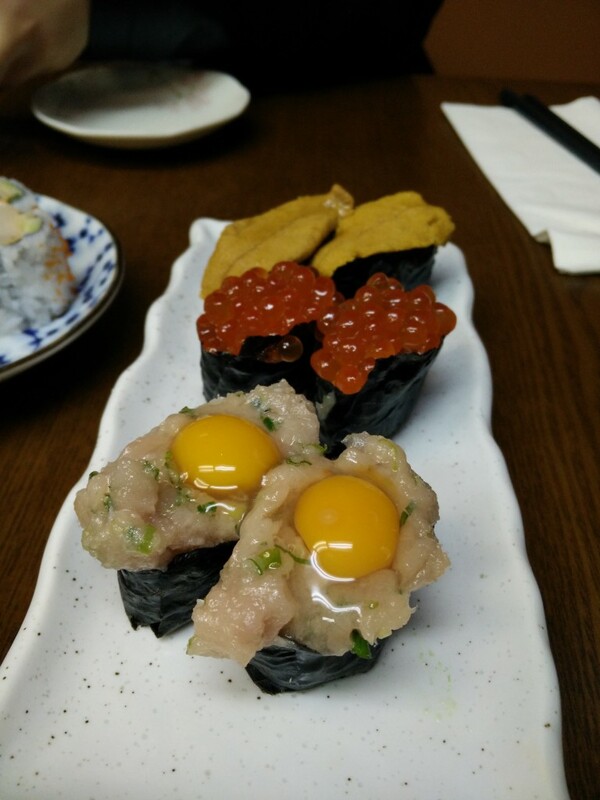 Ordering nigiris can get expensive if you choose everything you want and not look at the price tag. Meta Knight and I are on a budget so we chose wisely and ended up spending less than 16 bucks per person. As you can see, the scallops they use are huge! I just wish there was a little more filling near the end to even it out. 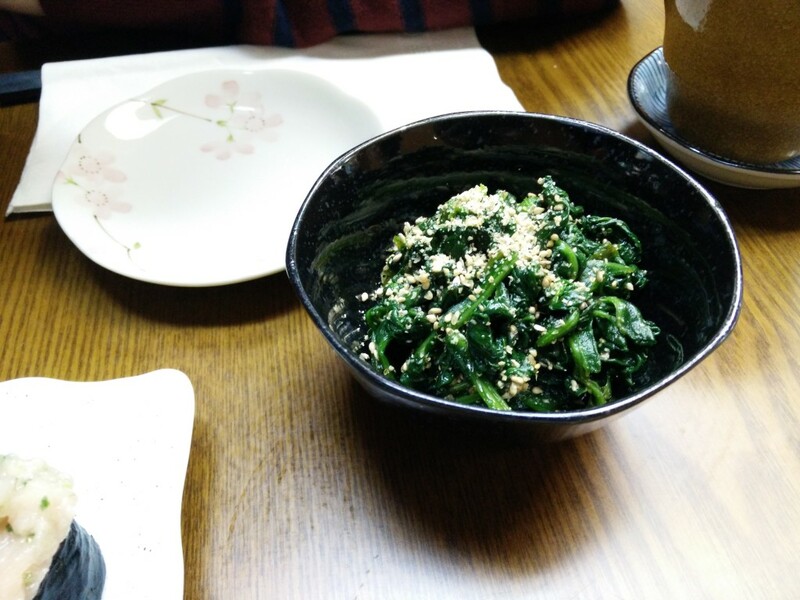 The gomae (spinach in sesame dressing) lightened up our carb heavy meal and it was pretty light. Now for the main star! 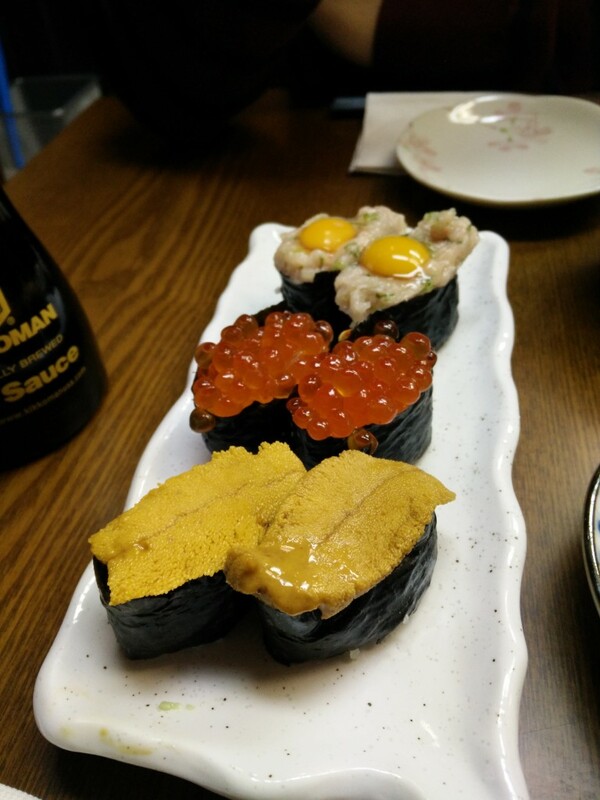 We got two pieces of the Uni (sea urchin), Ikura (fish roe), and Negitoro with Quail Egg (Mixed chopped tuna with green onion). Every mouthful was so great and it just reflects positively on Vancouver’s abundance of fresh seafood. Every time I eat great seafood here I always feel grateful to be living in Vancity. My only comment would be that the uni was a little fishy. Not the best uni I’ve had but definitely not the worst. 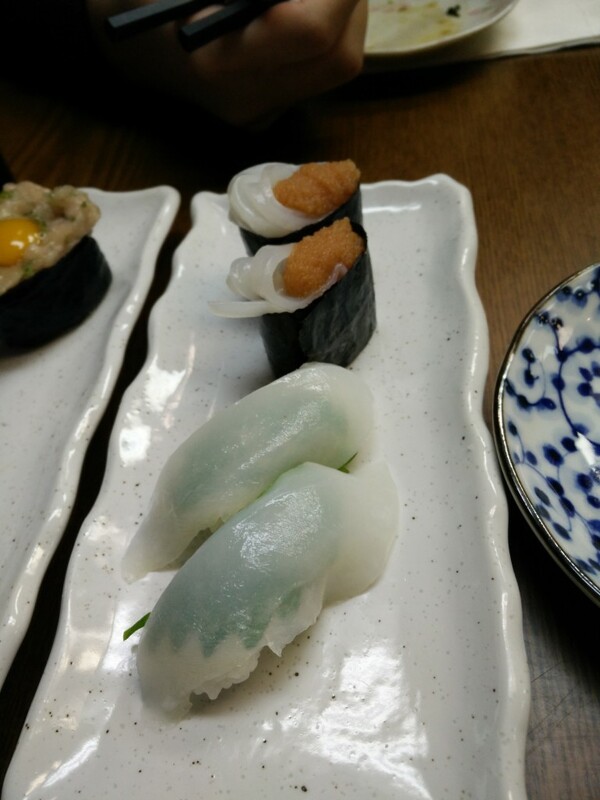 We followed up with two more pieces of Ika/Shiso (squid/herb leaf) and Ika/Mentaiko (squid/fish roe). 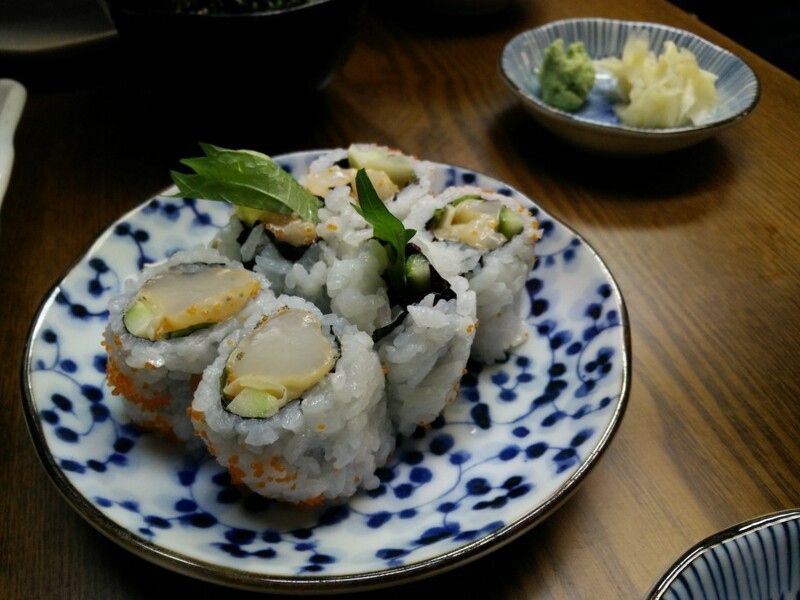 All in all, Sushi by Yuji is one of the most no-thrills, homey, down-to-earth Japanese restaurant I’ve been to. The vibe reminds me greatly of Sushi Hachi in Richmond. 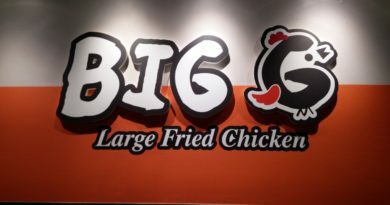 If you’re into real authentic Japanese nigiris then definitely check this place out!